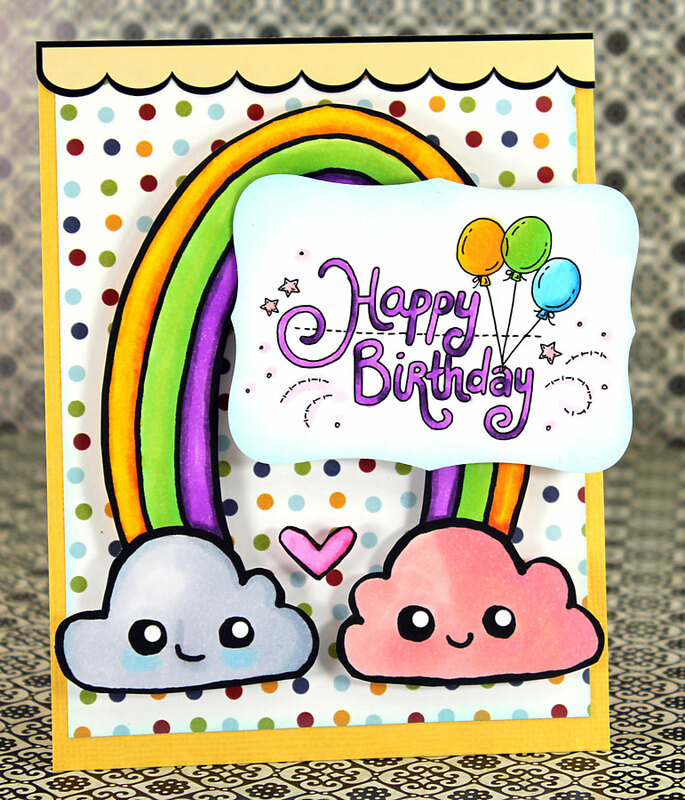 Leah's Crafty Life: Happy Birthday!! Paper Issues turns ONE today!! 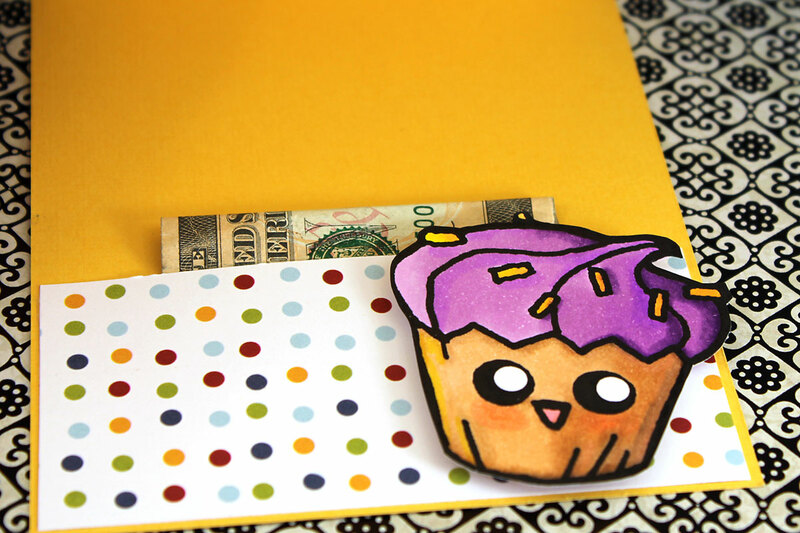 That cute little card I made for Katelyn's friend for a party she's attending tonight. I used images from Some Odd Girl and old scenic route paper for this cutie. Doug and I watched all of Season 1 of Switched at Birth. Great show. Today, he's working on Katelyn's room, and I think we're going to curl up in bed with some Chinese take out and watch Season 1 of Pretty Little Liars. Hope your weekend is off to a great one!